Cynthia. A really pretty Cynthia drawing. 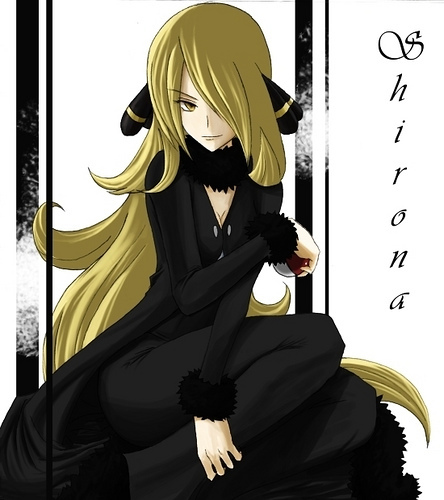 Wallpaper and background images in the ポケモン club tagged: pokémon champion sinnoh cynthia. Why ピカチュウ doesnt like it's poke ball.